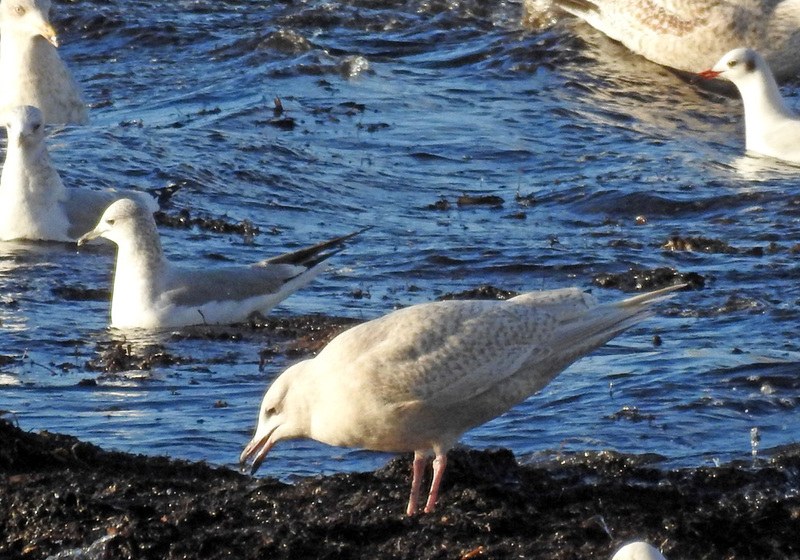 Iceland Gull - Ormsary, Mid-Argyll 29 Jan (Jim Dickson). 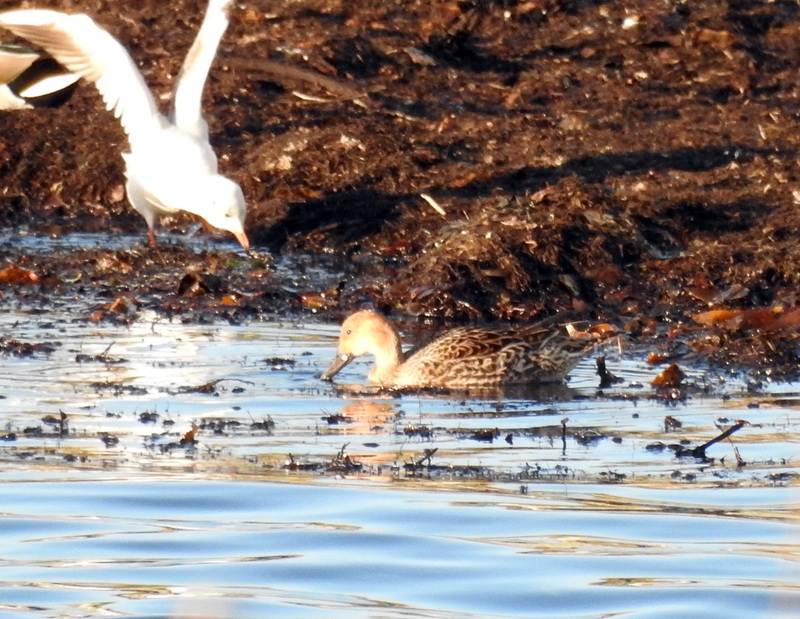 Pintail - Ormsary, Mid-Argyll 29 Jan (Jim Dickson). 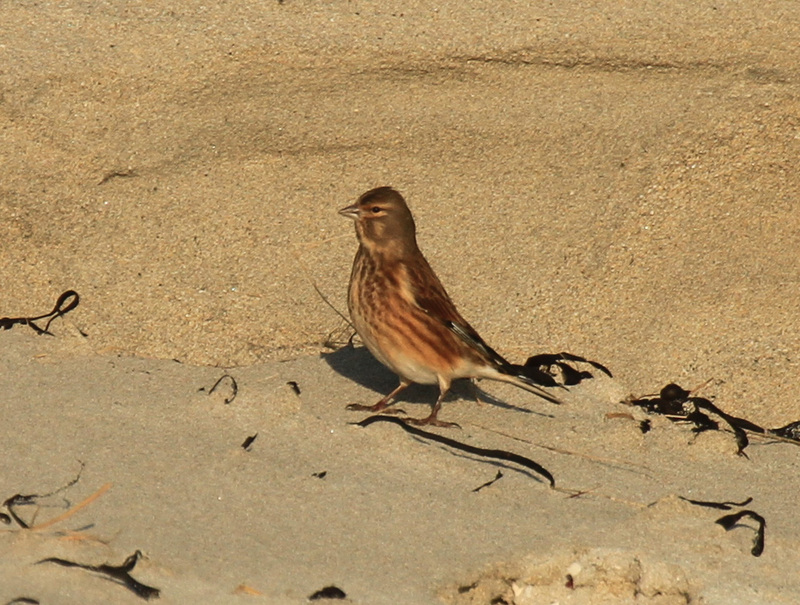 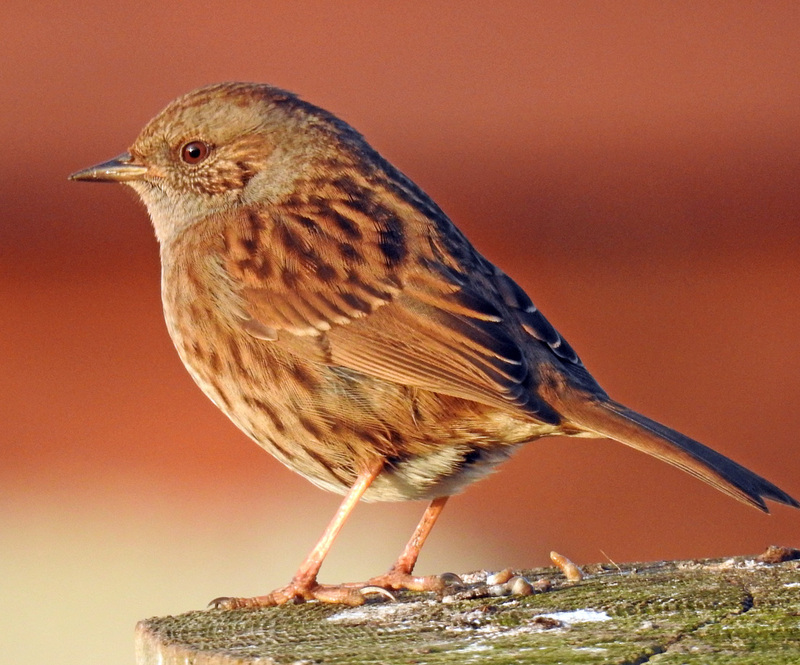 Linnet - Traigh Bhagh, Tiree 22 Jan (Steph Cope). 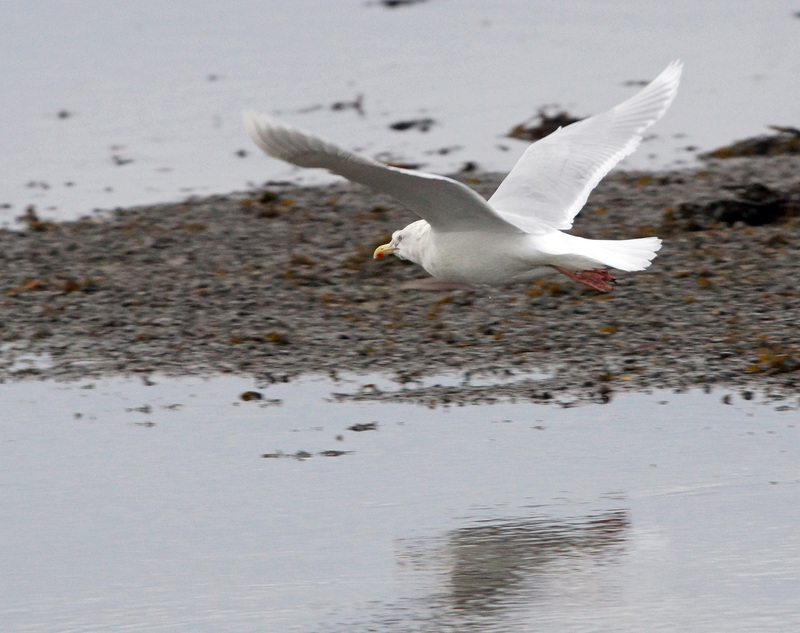 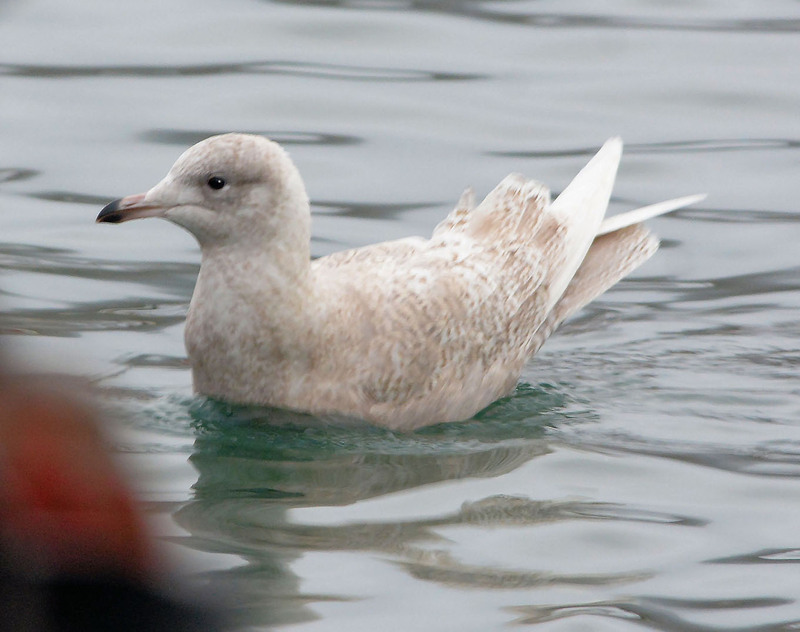 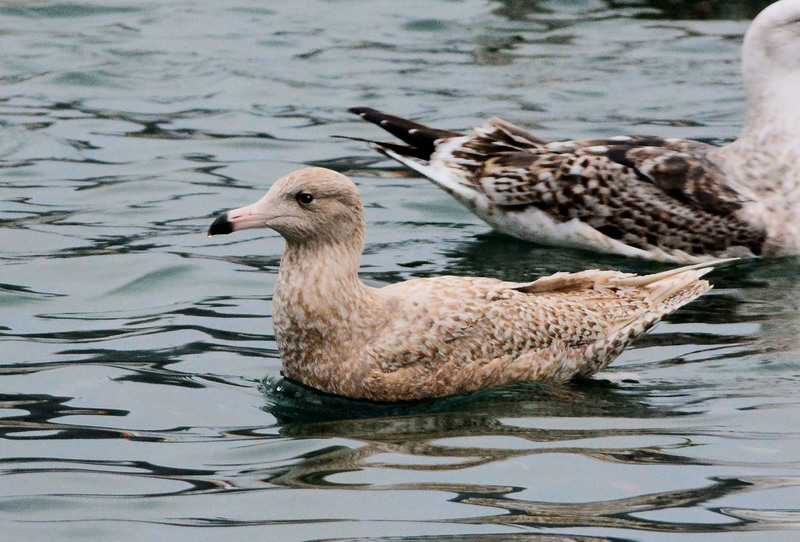 Glaucous Gull - Campbeltown Loch 20 Jan (Eddie Maguire). 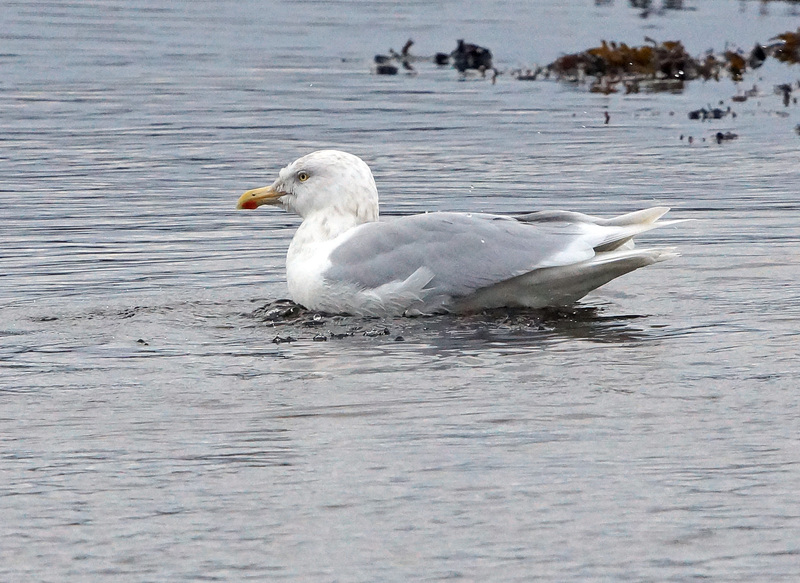 Glaucous Gull - Loch Gilp 19 Jan (Jim Dickson). 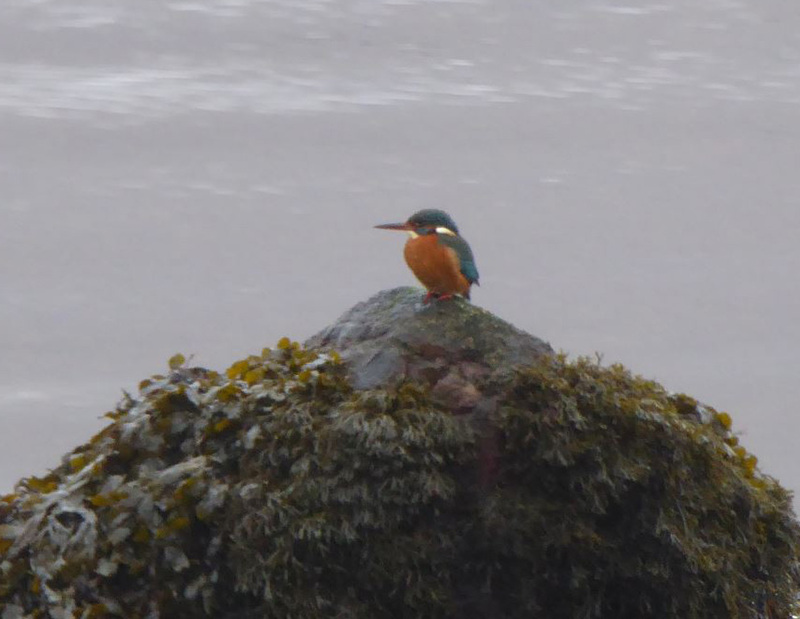 Kingfisher - Airds Bay, Taynuilt 17 Jan (Mike Harrison). 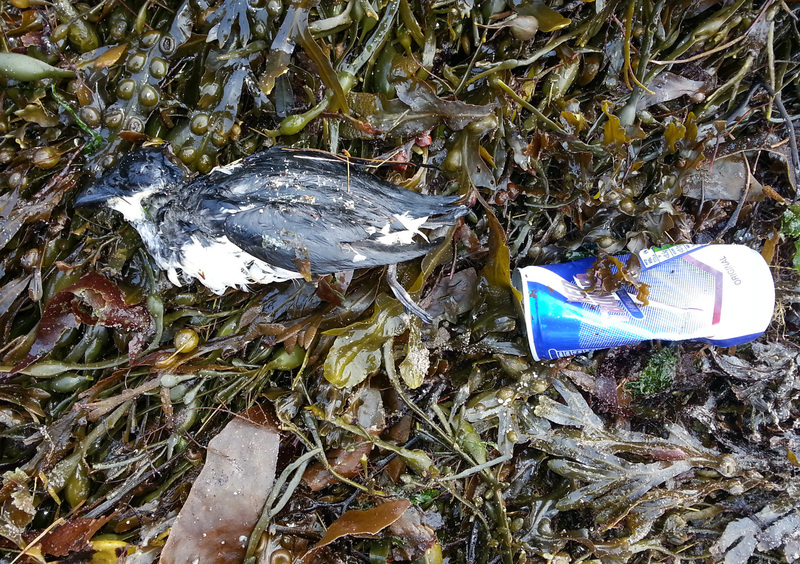 Little Auk - Dunstaffnage, Mid-Argyll 16 Jan (Steven Benjamins). 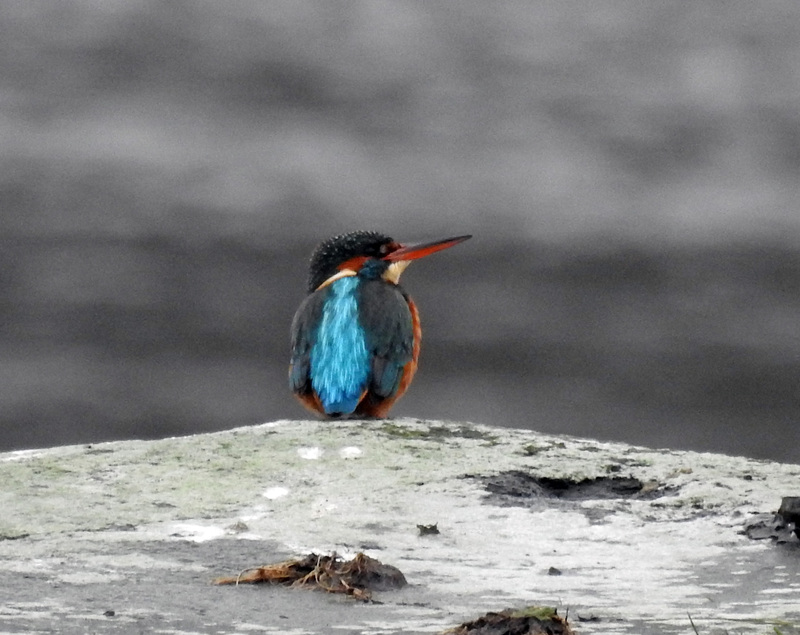 Kingfisher - Loch Gilp, Mid-Argyll 16 Jan (Jim Dickson). 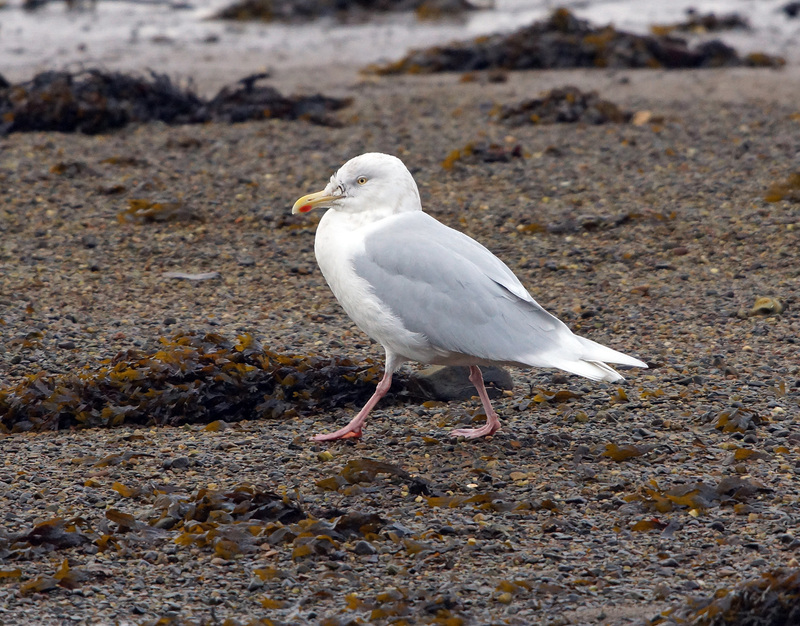 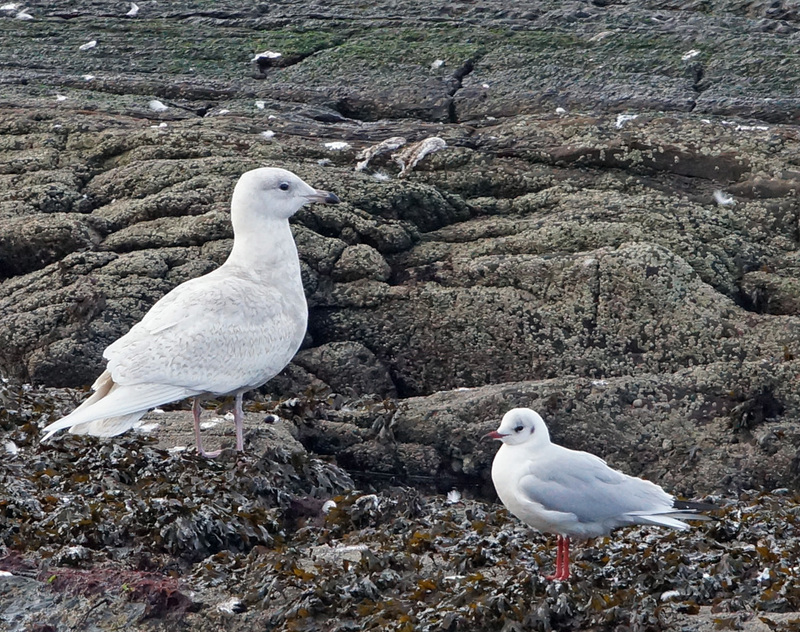 Iceland Gull - Ormsary, Mid-Argyll 14 Jan (Jim Dickson). 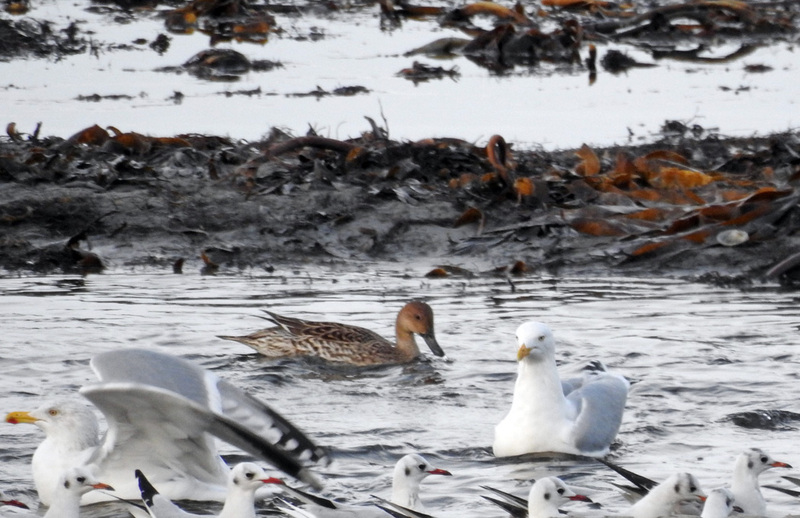 Pintail - Ormsary, Mid-Argyll 14 Jan (Jim Dickson). 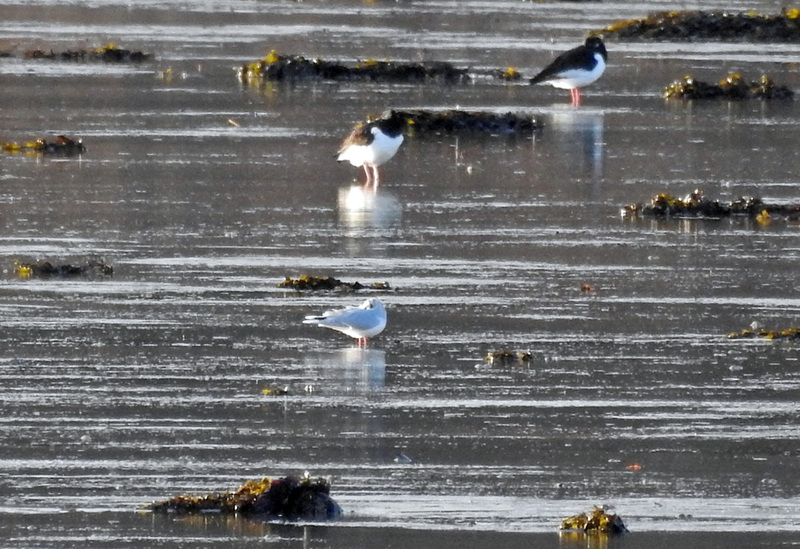 Little Gull - Loch Gilp, Mid-Argyll 13 Jan (Jim Dickson). 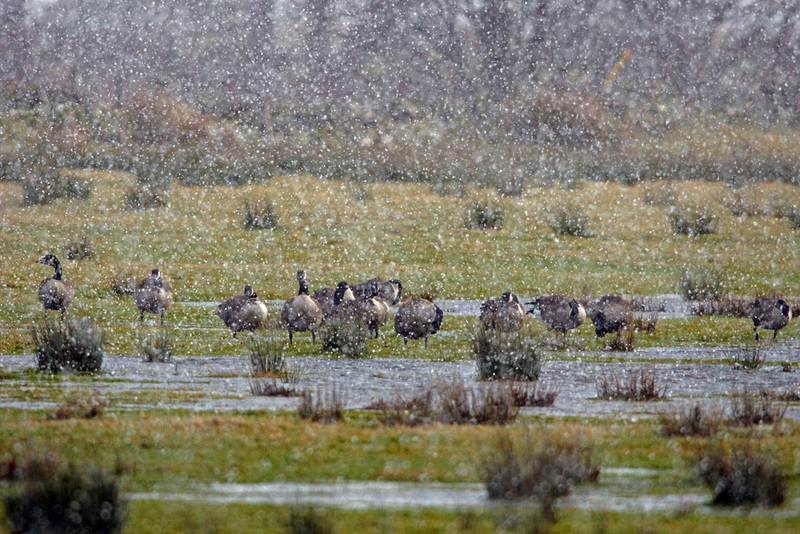 Canada Geese - Drimvore, Mid-Argyll 13 Jan (Jim Dickson). 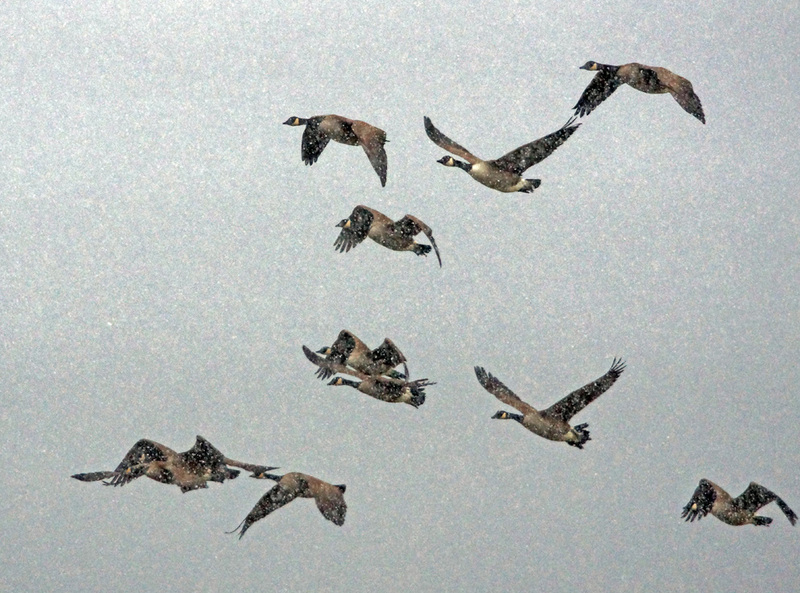 Canada Geese - Drimvore, Mid-Argyll 13 Dec (Jim Dickson). 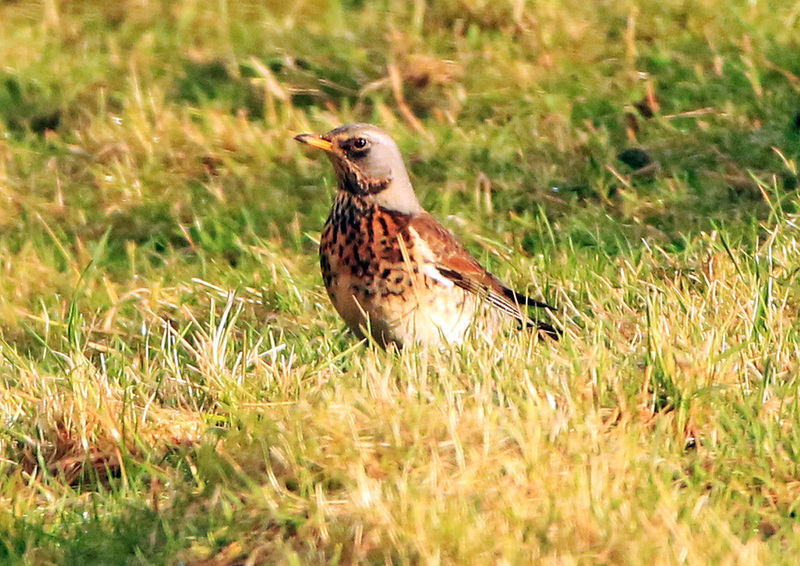 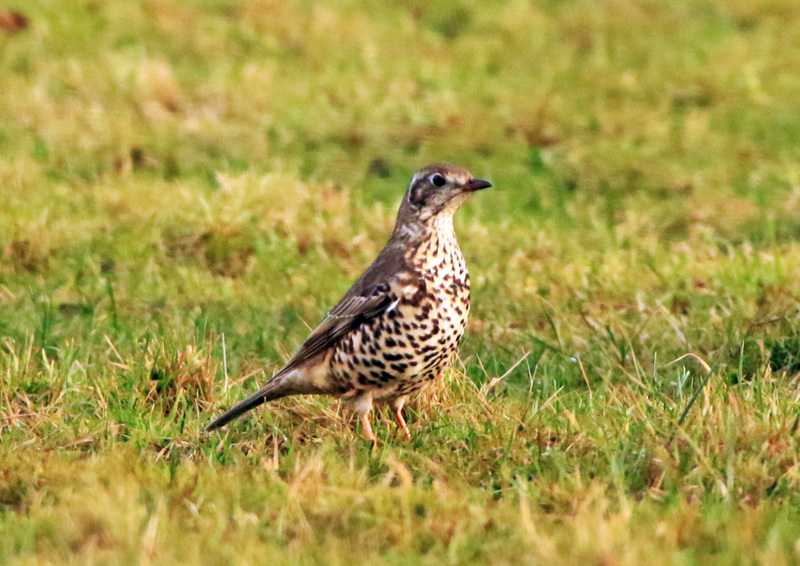 Fieldfare - Glen Massan, Cowal 9 Jan (Alistair McGregor). 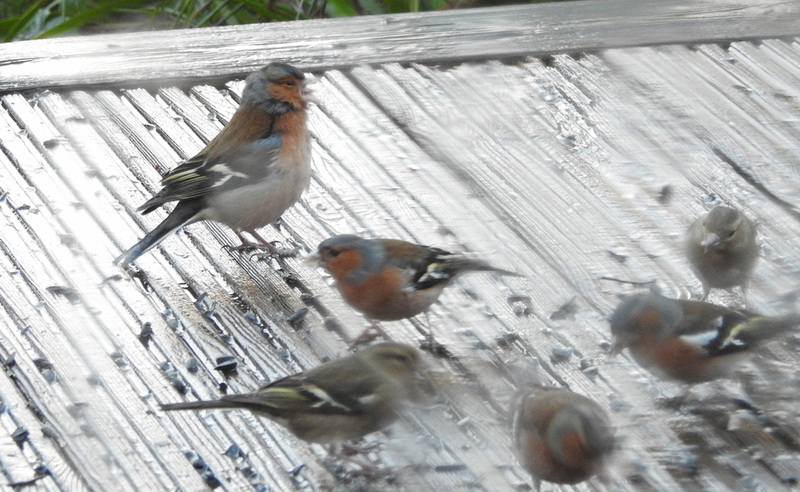 Chaffinch - Cairnbaan, Mid-Argyll 9 Jan (Jim Dickson). 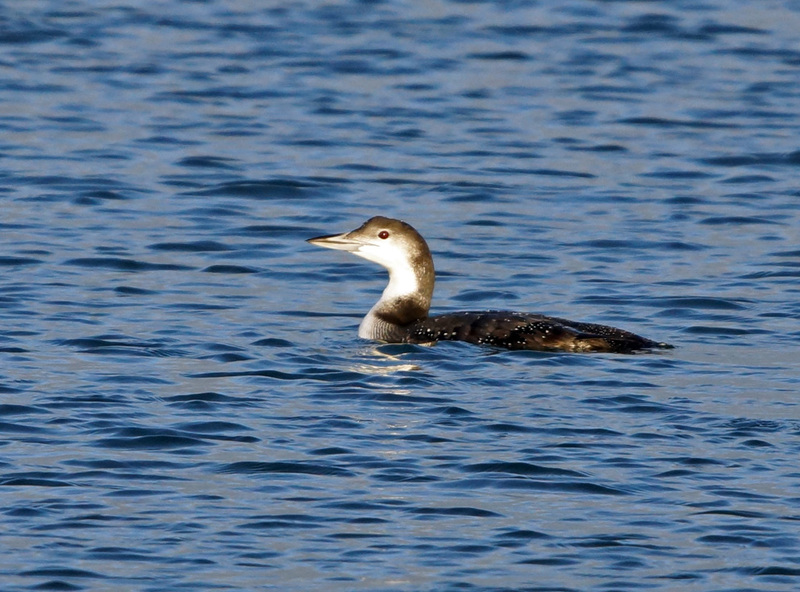 Great Northern Diver - Sound of Gigha 5 Jan (Jim Dickson). 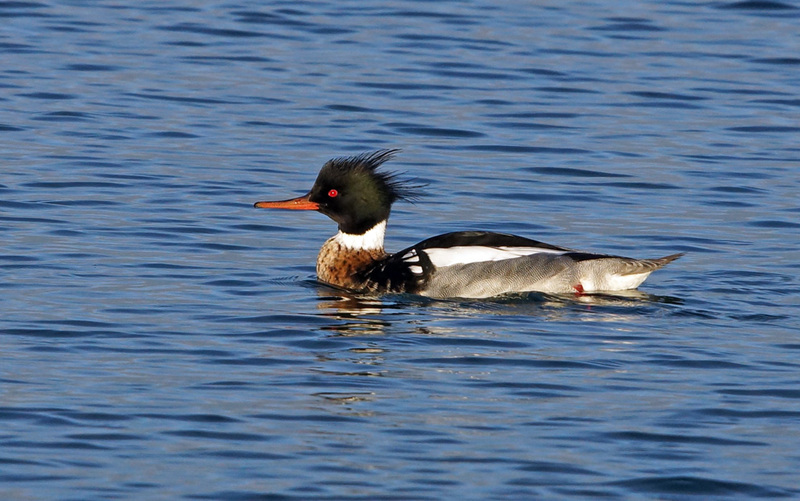 Red-breasted Merganser - Sound of Gigha 5 Jan (Jim Dickson). 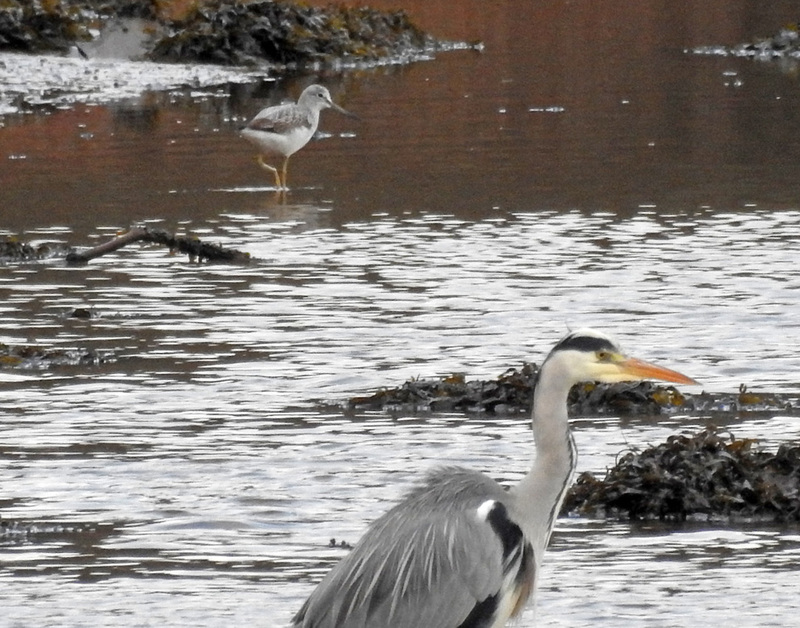 Greenshank - Add Estuary 03 Jan (Jim Dickson). 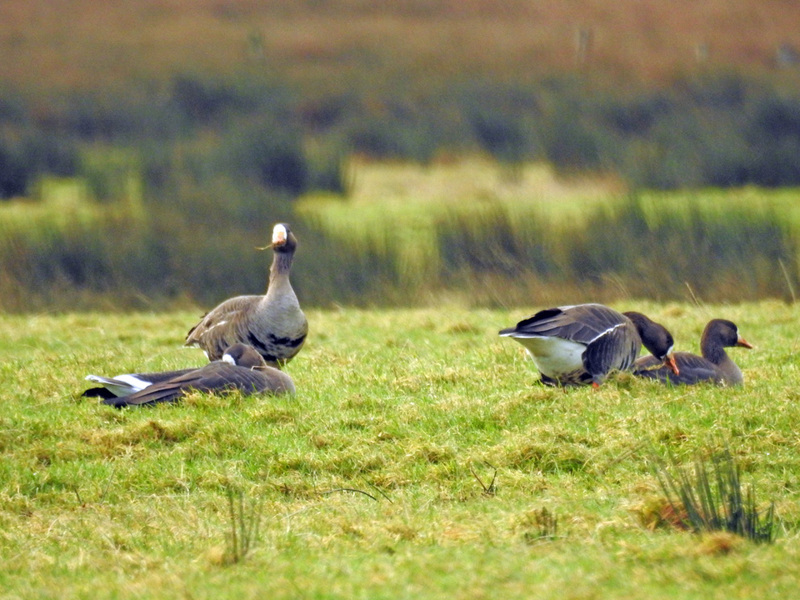 White-fronted Geese - Moine Mhor 03 Jan (Jim Dickson).